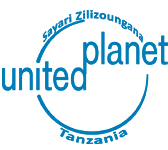 United Planet Tanzania (UPTZ) became a partner of ICYE in 2009. As a local, Tanzania-based non-profit organization, UPTZ is dedicated to bridging the cultural gap between Tanzania and other countries. 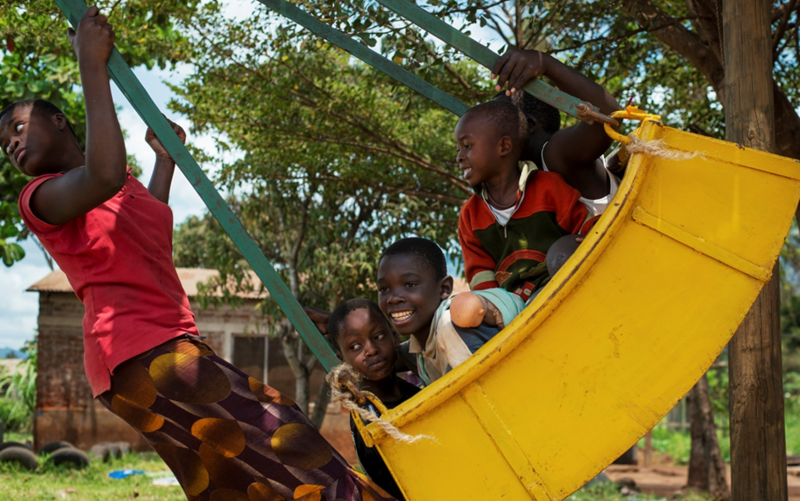 Through volunteer, community-based assistance, cultural exchange visits, and homestays with local families, greater cross-cultural understanding and long-lasting impact within communities is fostered. 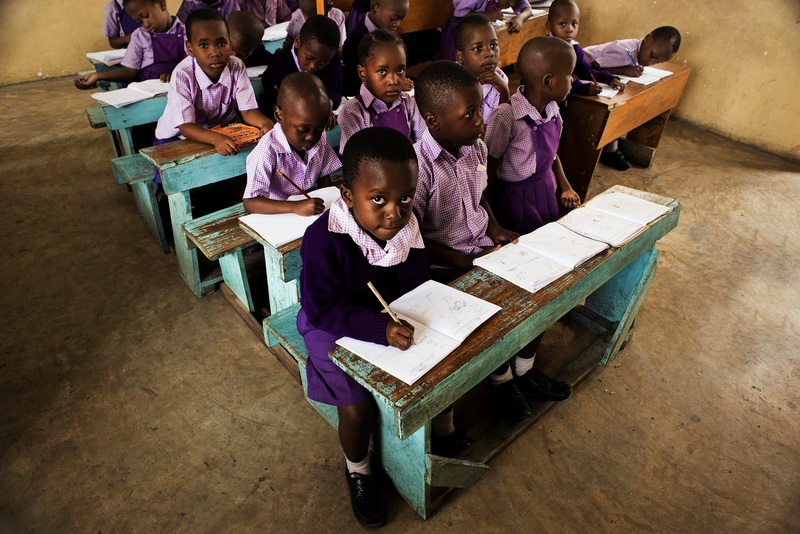 United Planet Tanzania (UPTZ) long term and short term projects focus primarily on education, children and health. 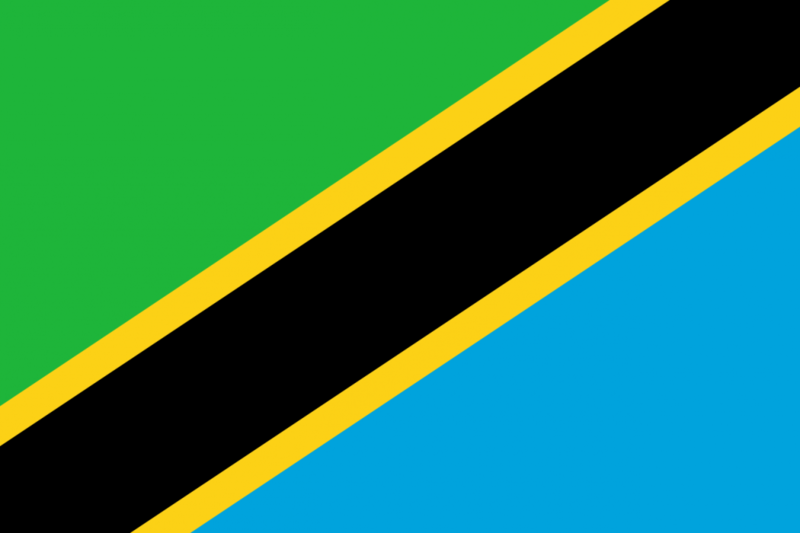 Formerly a German and then a British colony (1885 to 1919, 1919 to 1961, respectively), the United Republic of Tanganyika and Zanzibar was founded in 1964 and renamed to the United Republic of Tanzania, of which Zanzibar remains a semiautonomous region. It is a unitary republic in central East Africa composed of 26 mikoa (regions). Since 1996, the official capital of Tanzania has been Dodoma, where parliament and some government offices are located. Between independence and 1996 the major coastal city of Dar es Salaam had been the country’s political capital. Today Dar es Salaam remains the principal commercial city of Tanzania and the de-facto seat of most government institutions. Tanzania has dozens of beautiful national parks like the world famous Serengeti and the Ngorongoro Conservation Area that generate income with a large tourism sector that plays a vital part in the economy. The economy is mostly based on agriculture, which accounts for more than half of the GDP; agriculture provides 85% (approximately) of exports and gives work to approximately 80% of the workforce. Growth from 1991 to 1999 featured a pickup in industrial production and a substantial increase in output of minerals, led by gold. Tanzania has vast amounts of natural resources including gold deposits and diamonds. It is also known for the Tanzanite gemstones.